Looking for a Good Dentist near Mascot.. Looking for a good dentist in Mascot? 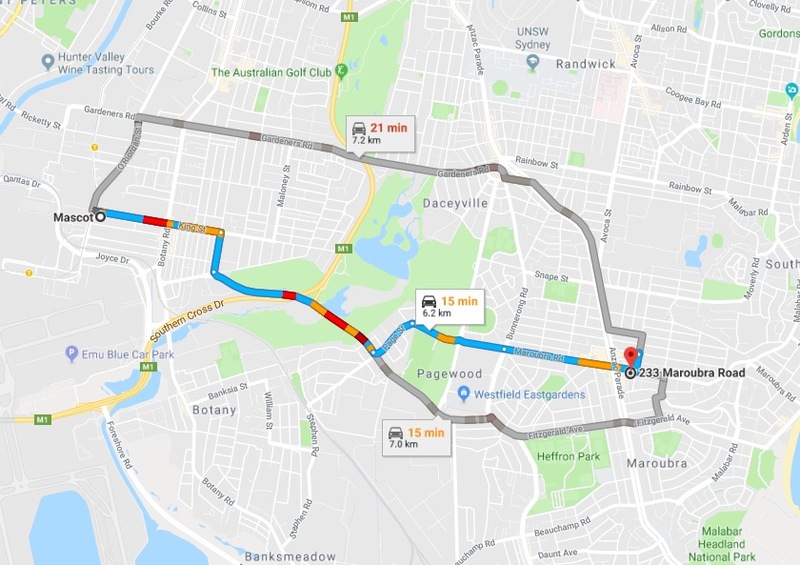 We have many patients who come to see us from Mascot , after all it’s only an 11 minute journey by car and a little longer by taking the 400 bus. All your travel options can be seen here. 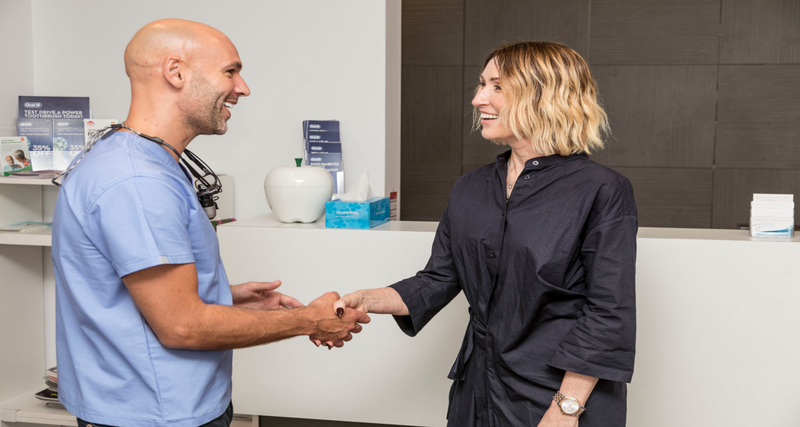 In Mascot you have a few options for dentists, including Mascot Dental Centre and Mascot Family Dental both located on Botany Road and Mascot Dental Clinic on Coward Street. Dr Workman is a quality family dentist and provides a full range of dental treatments from tooth coloured fillings to dental crowns and wisdom teeth extractions. Anyone considering professional teeth whitening in X should consider seeing Dr Workman who has a specialist interest in this area. Aside of being a good general and children’s dentist, he also offers cosmetic dentistry with a focus on minimal treatments for maximum effectiveness. More recently he has trained with the Academy of aesthetic dentistry to be able to provide cosmetic injectables including anti-wrinkle injections and dermal fillers. He is passionate about facial health and improving both the appearance and quality of his patients skin. Our Favourite things to do in Mascot? There are some great places to eat in Mascot. One of my favourites is the South Sydney Graphic Arts Club, they offer quality Aussie food, a big menu, value for money and nice outdoor dining. Mascot is a suburb in south-east Sydney, located approximately7 kilometres south of the Sydney CBD, on the north-west side of Botany Bay. Mascot contains both Sydney domestic and international airport and is found in the state of New South Wales, Australia.